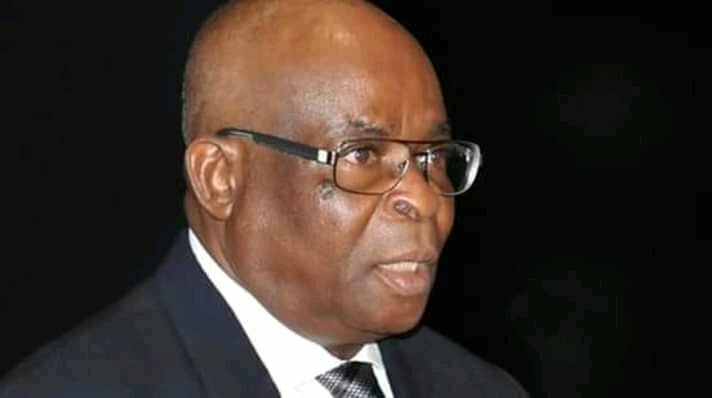 The interim order stopping the trial of the Chief Justice of the Nigeria (CJN), Justice Walter Onnoghen, at the Code of Conduct Tribunal was yesterday extended to January 28 by the Abuja division of the Federal High Court. The CJN is facing six counts of false assets declaration filed against him by the Code of Conduct Bureau at the Code of Conduct Tribunal. Justice Evelyn Maha of the Federal High Court adjourned the two separate suits to enable service on the respondents to be perfected. The plaintiffs are the incorporated trustees of the Centre for Justice and Peace Initiative, and the incorporated trustees of the International Association of Students. Those listed as defendants in the twin suits are the CCT chairman, Justice Danladi Umar; Attorney-General and Minister of Justice, Abubakar Malami; the Inspector-General of Police, the National Judicial Council, chaired by Onnoghen, and the Senate President, Bukola Saraki. The two plaintiffs had, through separate applications on January 14, obtained interim orders directing the parties to maintain the status quo pending the determination of the substantive suits, which was fixed for for hearing on Thursday. When the case filed by the incorporated trustees of the Centre for Justice and Peace Initiative was mentioned, the plaintiff’s counsel, R.A. Lawal Rabana, SAN, informed the court that the business of the day was to move the motion on notice. The senior lawyer urged the court for a short adjournment to ensure that the Senate President was served, in the interest of justice. The NJC was the only respondent that attended the hearing on Thursday. Dr. Garba Tetengi, SAN, who announced appearance for the NJC, confirmed that he had been served the court process. He said he had no objection to the request for a short adjournment. In her ruling, Justice Maha held that the processes served on the respondents were not accompanied with certificate itemising each of the processes served on each of the respondents. She ordered the plaintiff to regularise the service and ensure that the Senate President was served. She adjourned the matter till January 28 for hearing.